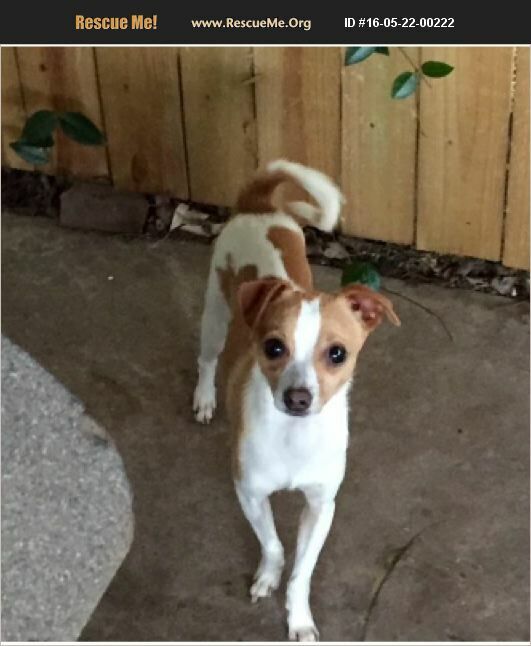 Toby is aporoximately 2 years old, 6.5 lbs, very shy young dog. He loves to have other dogs and toys to play with. I would prefer a play buddy in his new home. Toby is doggie door trained and sleeps all night in the bed with me, with no accidents. He's a very sweet very shy baby who will take a long time to come out of his shell with you, but he's worth the wait. He needs a home that understands shyness and can help build his confidence while protecting him from unnecessary frightening situations, he needs a calm home.